I write two things: Code and Fiction. I currently work for LANDesk as a Senior Software Engineer. I have 14+ years of extreme IT and Dev experience. However, don't count me out as an Author just yet. 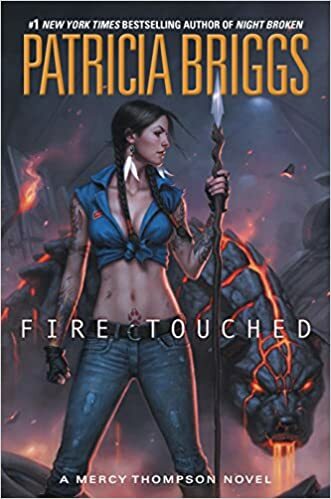 I wrote Fire Light and I am President of the Utah Fantasy Authors group.